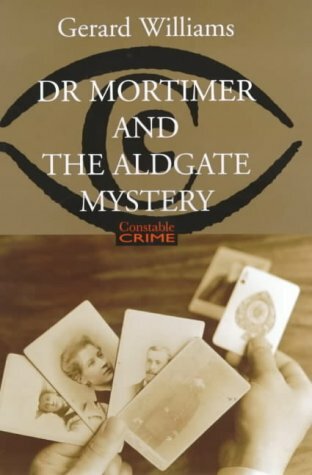 A retired Calcutta merchant with a guilty secret, a beautiful, haunted girl, imprisoned in a room with barred windows, a decadent fin-de-siecle artist who frequents an anarchist cafe in Whitechapel and a seemingly-impossible murder are the key pieces in the puzzle which Dr Mortimer finds himself trying to solve. Gerard Williams is the pseudonym of Gary Newman, whose lifelong commitment to the Word has led him through language-teaching at home and abroad to his present-day activity as a translator. He lives in North-East England.